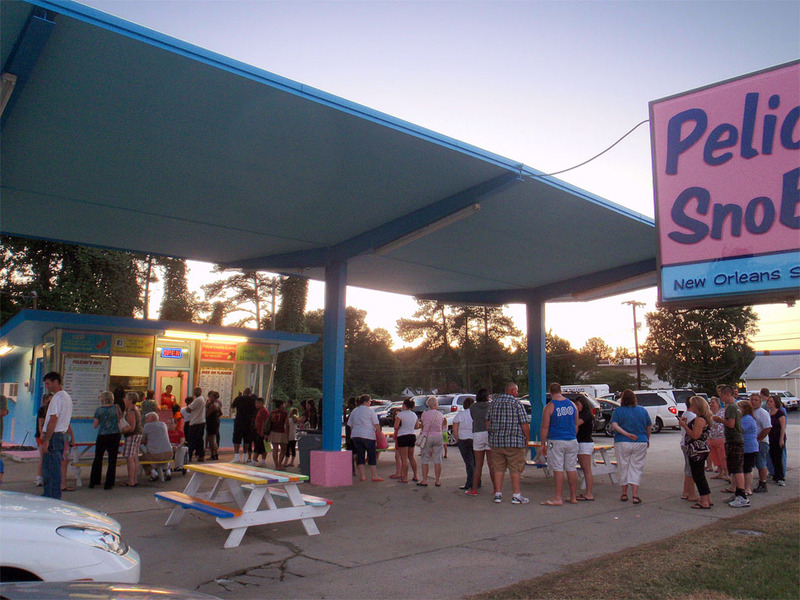 A hot spot to cool down! 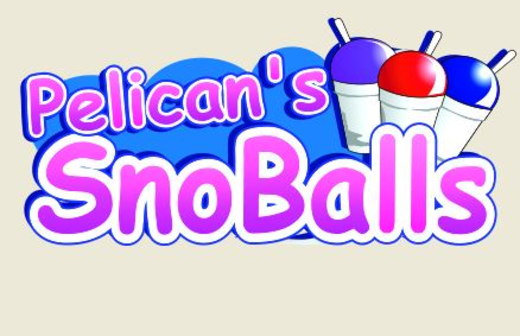 Come enjoy a delicious Pelican's SnoBall with friends and family and enjoy a fun environment where you can play games or just relax. 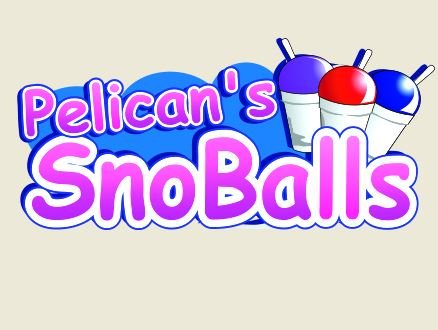 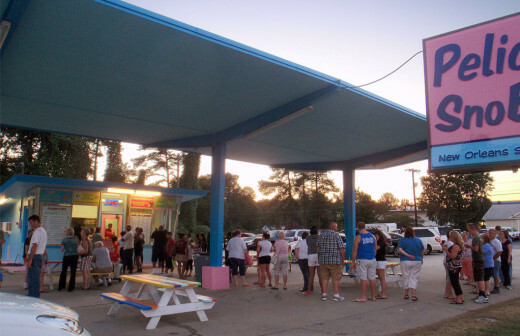 Pelican's SnoBalls hosts parties and events too!